Efforts to encourage council house tenants in Moray to downsize are finally paying off after the budget for a cash incentive scheme was fully spent. More than 250 massive screws are poised to be drilled into the side of a Moray cliff to protect a village from future landslips. A popular walking and cycling path in Moray has reopened following temporary repairs. Two banks in Moray have been slated for closure in the latest wave of cuts to town centres. Campaigners in Moray fighting to protect their village from future landslips have blamed “bureaucracy” for the wait for action to safeguard their homes. Moray Council’s SNP administration has been challenged to use an alleged budget windfall to stave off cuts in forthcoming savings talks. 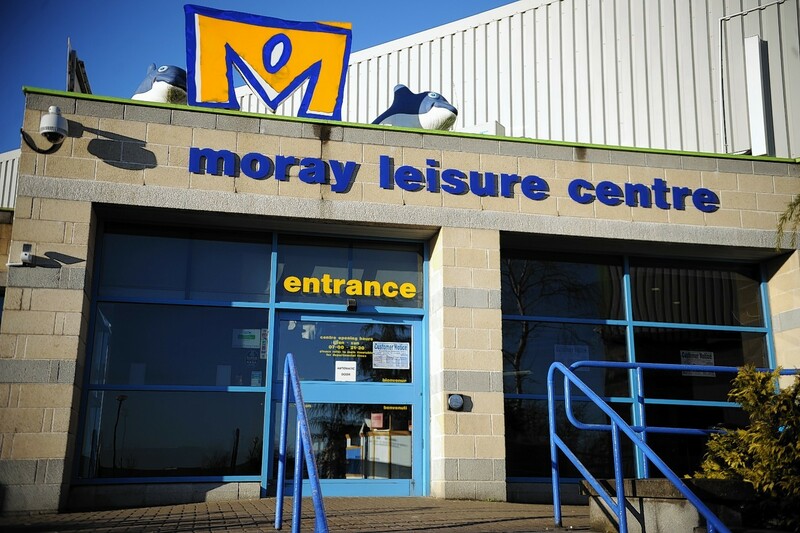 Moray Council has launched an investgation into what has gone wrong at the region’s flagship leisure centre. Moray Leisure Centre has been dismissed as a “bottomless pit” by a councillor opposed to its continued funding by the council. Repairs worth more than £1.7million have been approved to safeguard a Moray village from future landslips. A maritime patrol craft from the Royal Navy has toured the north-east ahead of formal links being established with the force. Fears have been raised that cancelling bookings at closure-threatened community halls in Moray could harm efforts to keep them open. Moray Council could soon have an officer dedicated to getting tenants to downsize in an attempt to ease the region’s housing crisis. A Moray landmark has been put up for sale after the cash-strapped council could no longer afford to keep up with repairs. Campaigners want new one-bedroom properties built in Moray to cut the backlog of homeless people waiting to be rehoused. Moray’s MP has backed a call for action to protect homes left teetering on a cliff-edge following recent landslips. A shake up of the secondary school week has been hailed as a possible solution to Moray’s teacher recruitment crisis. Residents of a Moray coastal village have banded together to protect their homes and roads from future landslips. A Moray Council hopeful has sparked a row after suggesting poor people shouldn't have children.